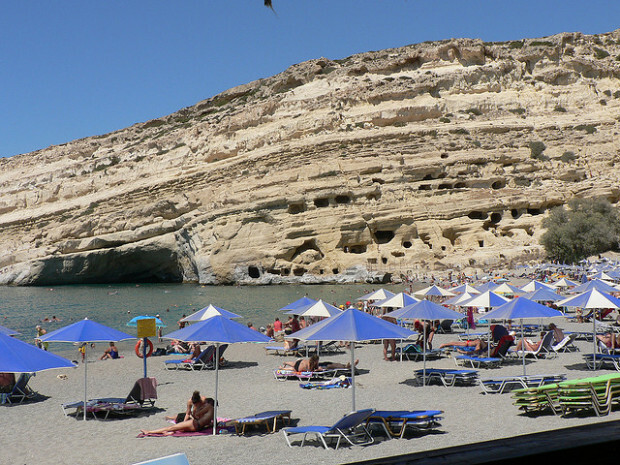 Posted in Budget Travel, Greece, Spain and tagged with Beaches, Benidorm, cheap hotels, Corfu, Crete, Europe, Greece, Spain. RSS 2.0 feed. Budget travel is the essential aspect of travelling. When one is traveling, one must expect to spend a certain amount of money foolishly. Make your budget trip with dealbuzz.in with the offers, including air tickets and hotels. Dealbuzz is a company having five years of experience in travel sector.